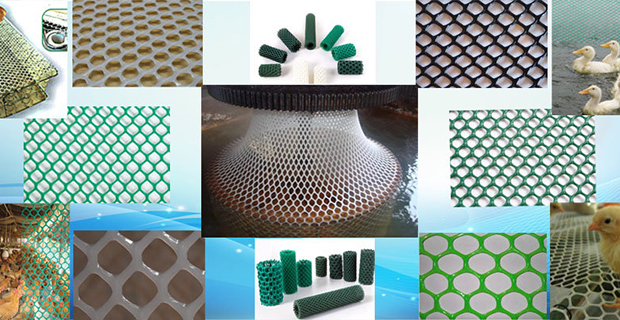 Hebei Innovat Building Materials co., Ltd丨Preferred Supplier Of Perforated Tube,Plastic Net & Filtration Products In China For 20 Years. 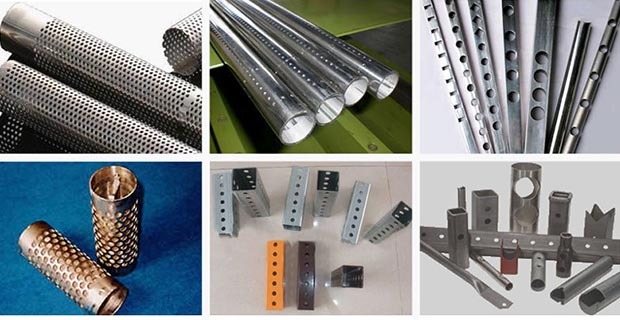 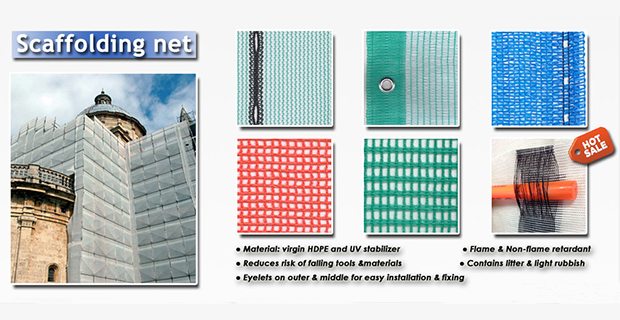 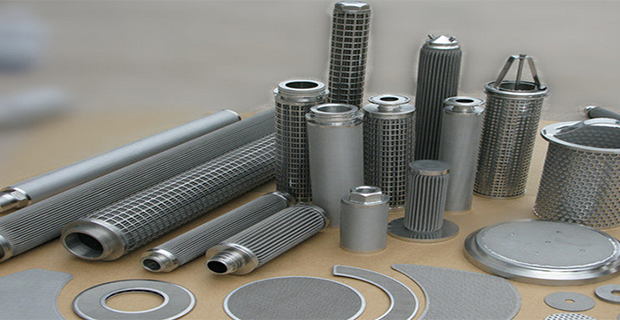 The Preferred Supplier Of Perforated Tube,Plastic Net & Filtration Products In China For 20 Years. 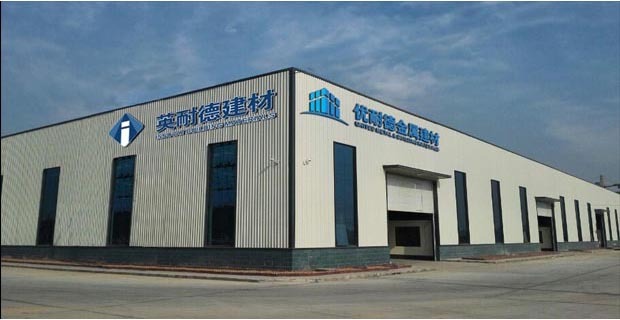 Copyright © 2008 Hebei Innovat Building Materials co., Ltd All rights reserved.